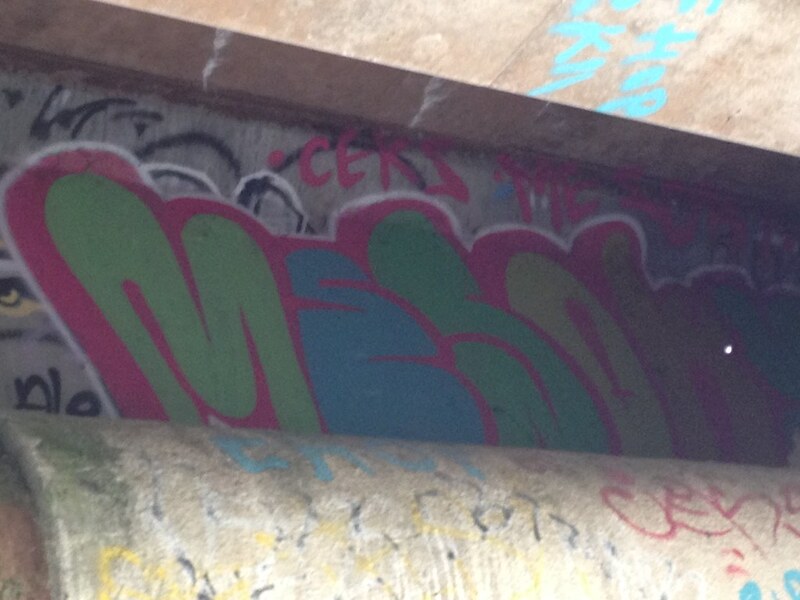 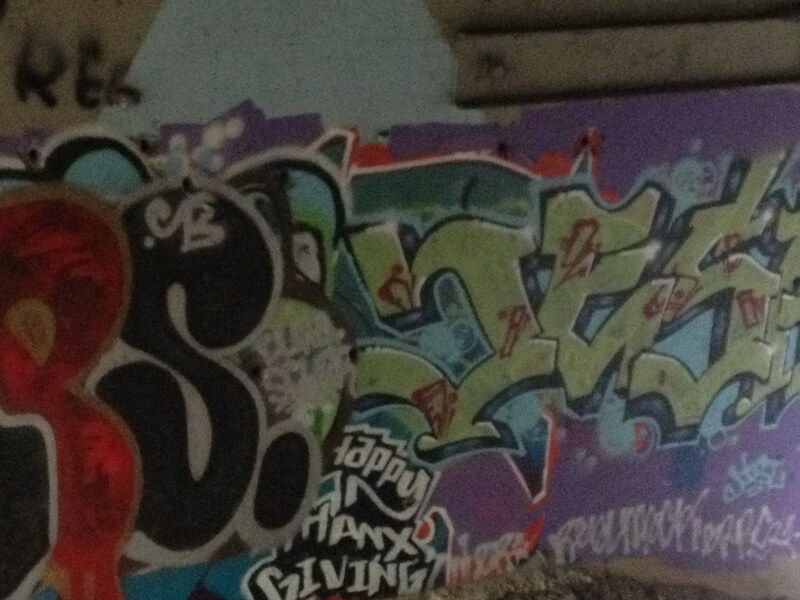 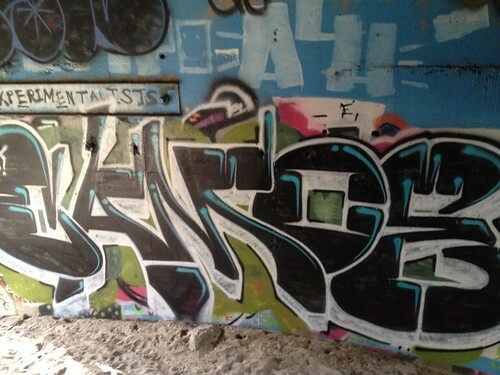 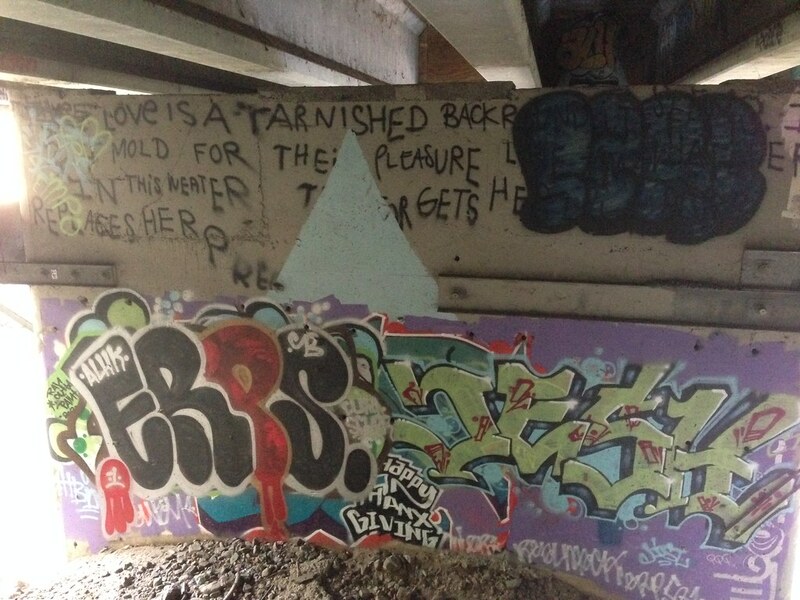 Sometimes it’s really difficult to track down a certain graffiti piece. I had only seen one or two shots of this CCTV on the Internet. 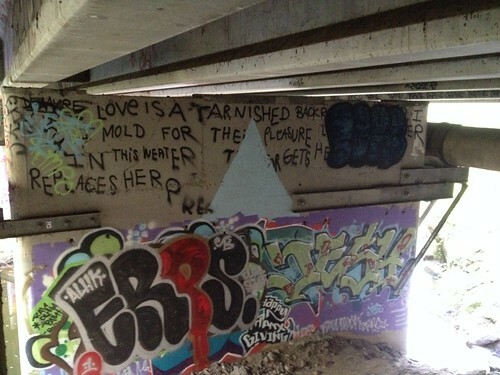 But it’s not surprising why. 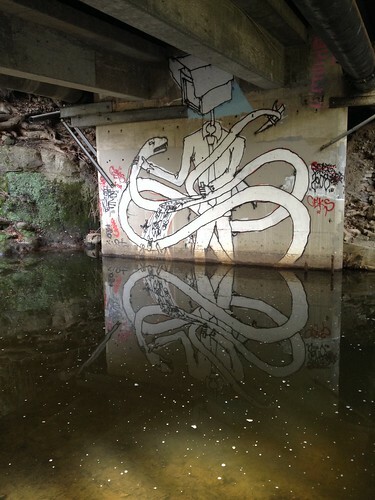 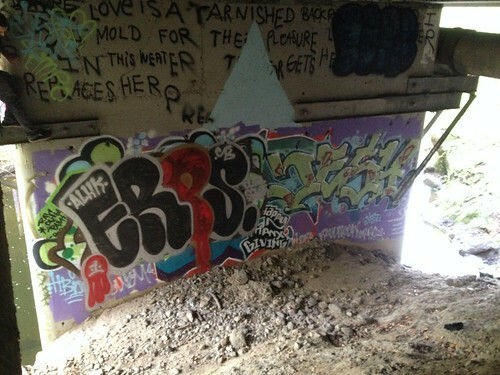 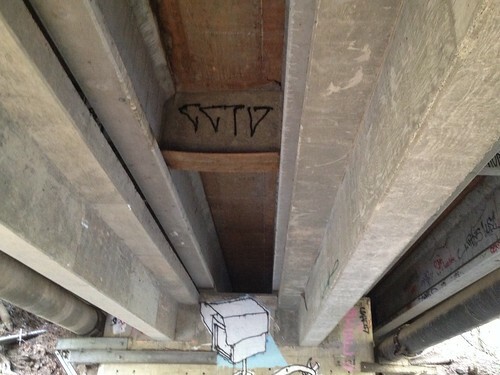 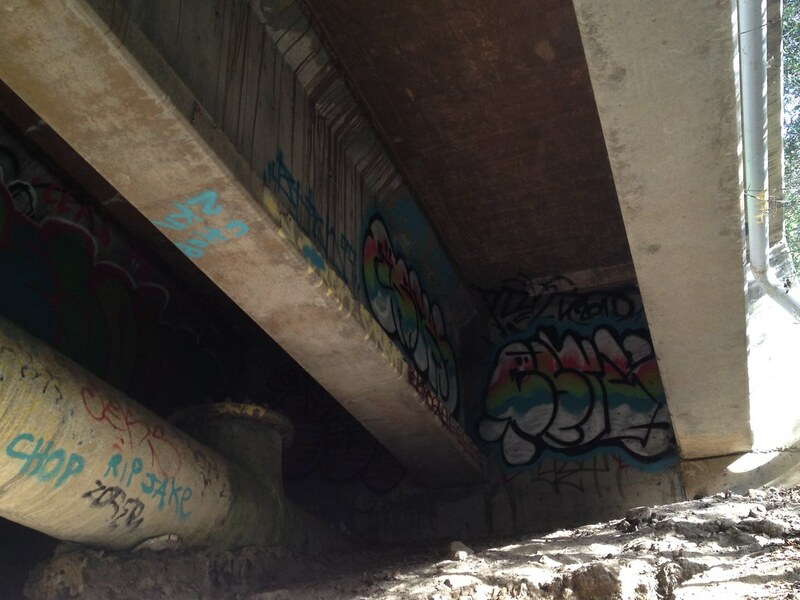 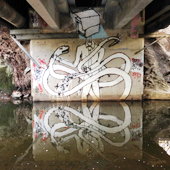 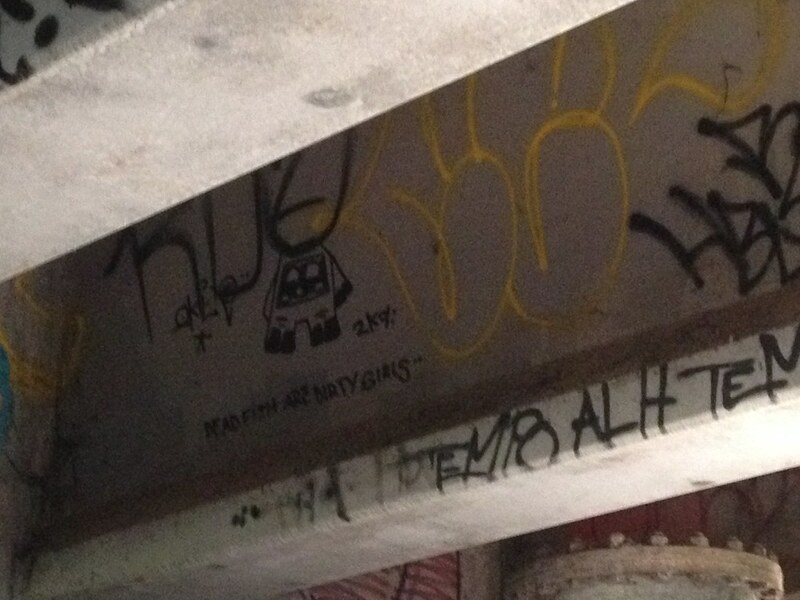 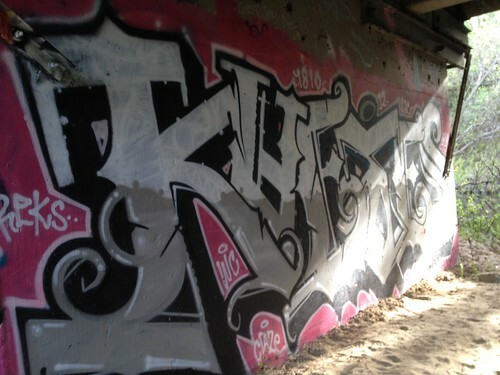 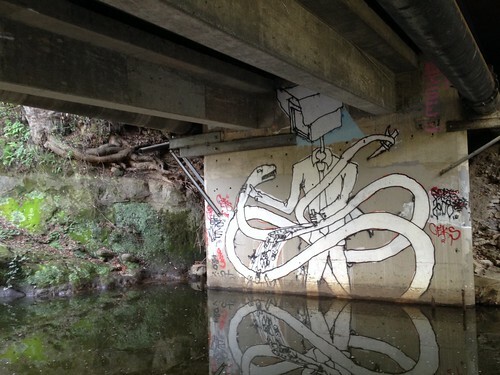 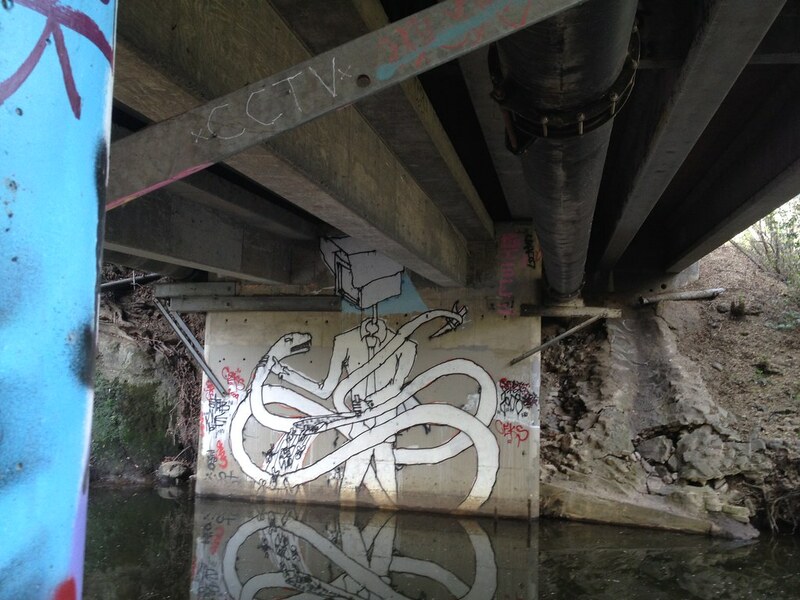 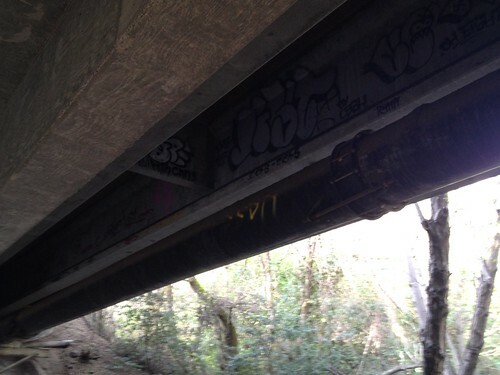 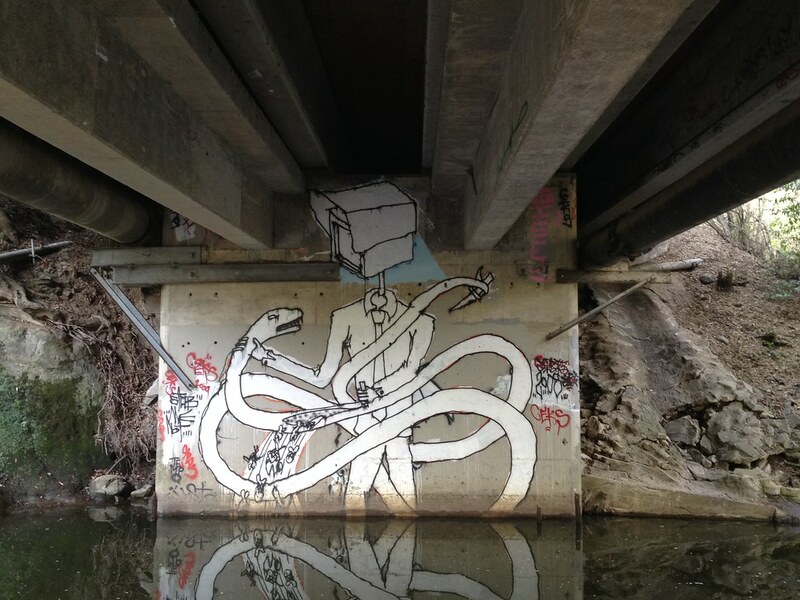 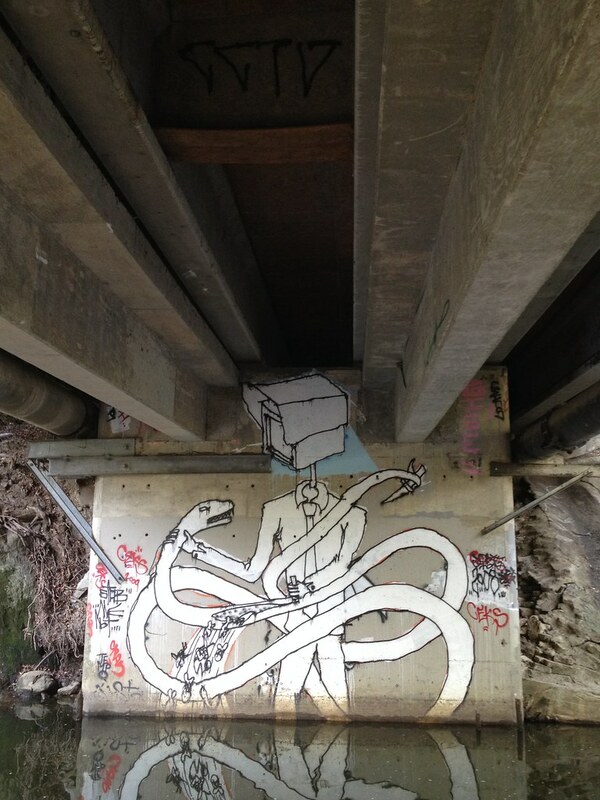 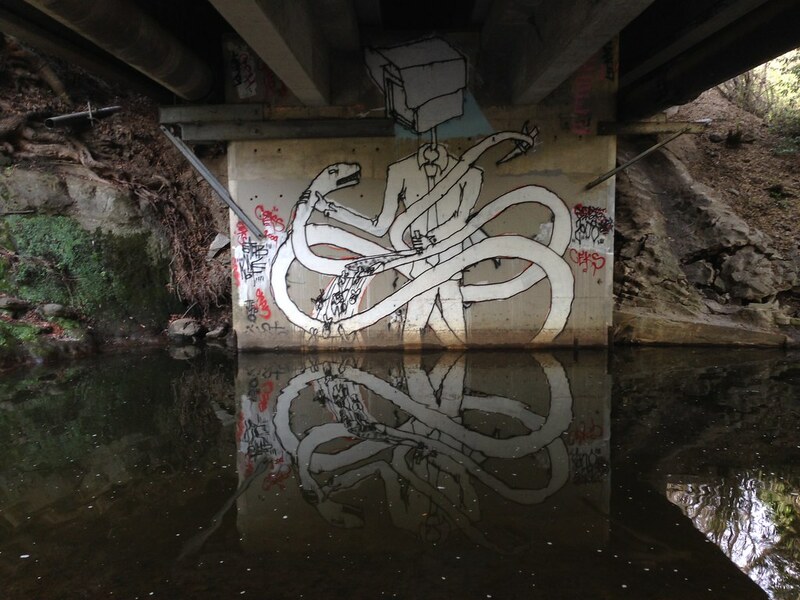 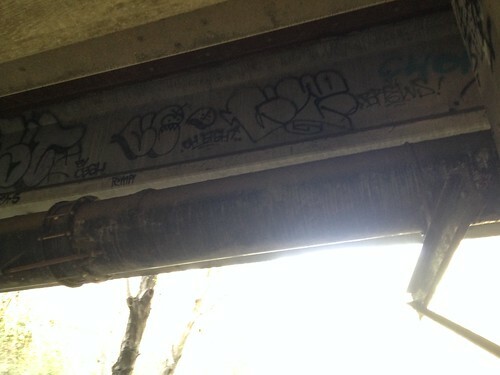 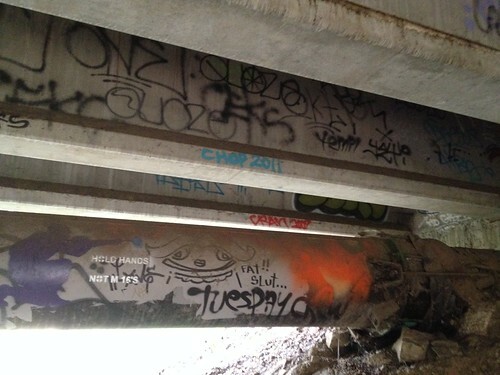 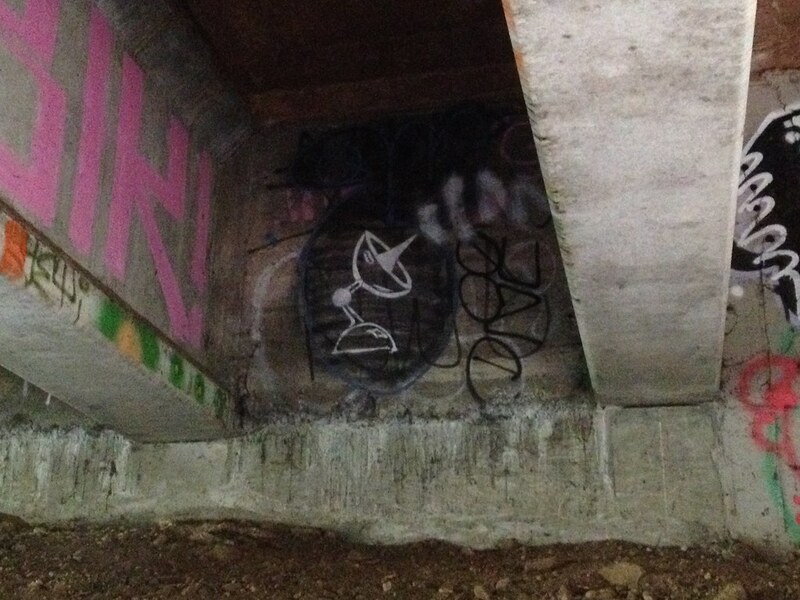 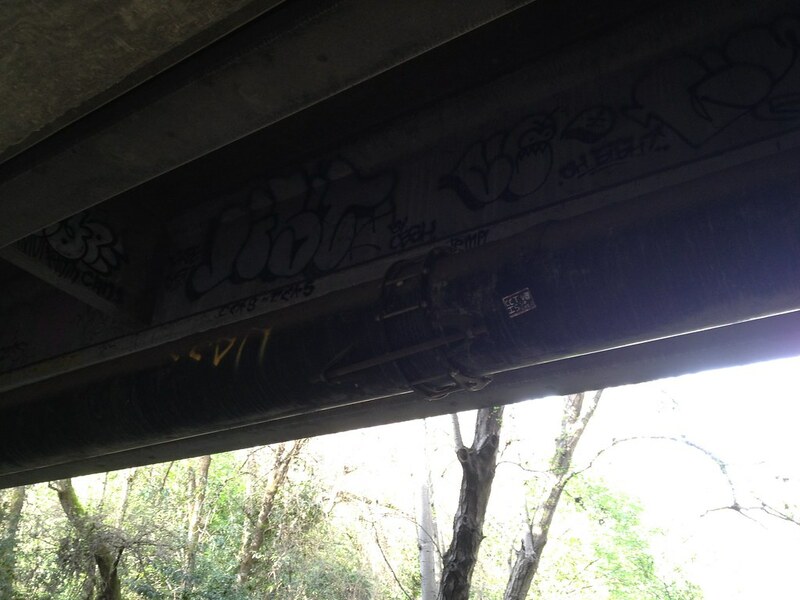 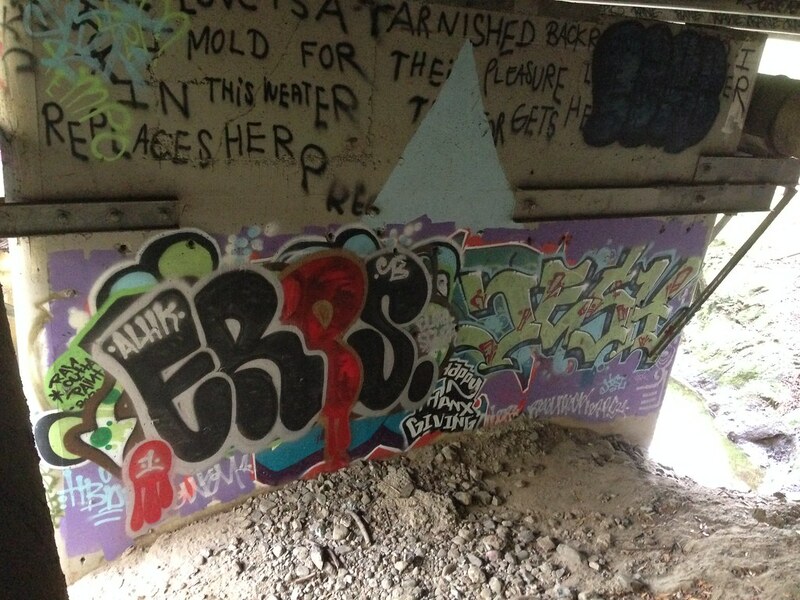 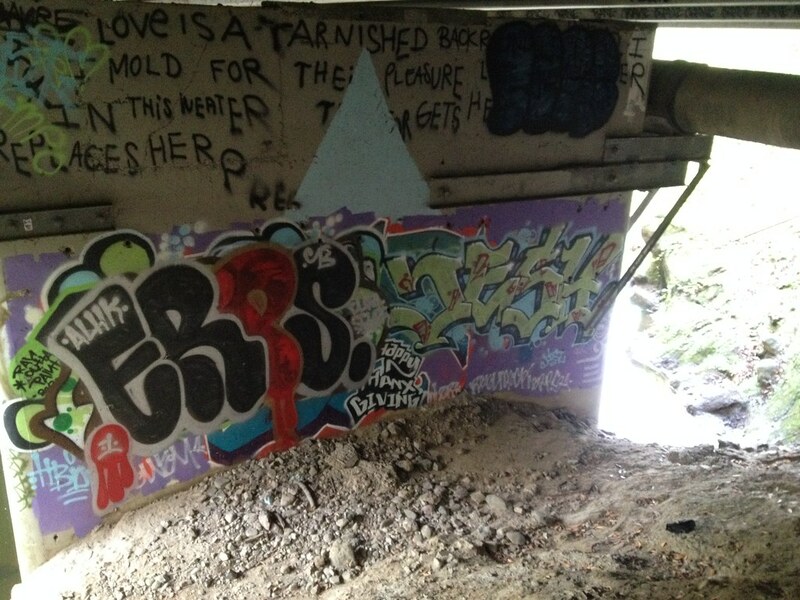 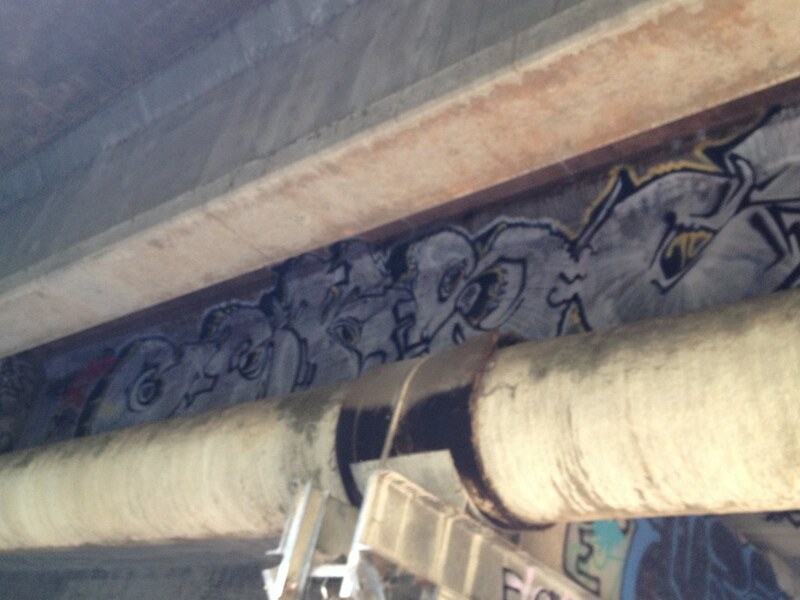 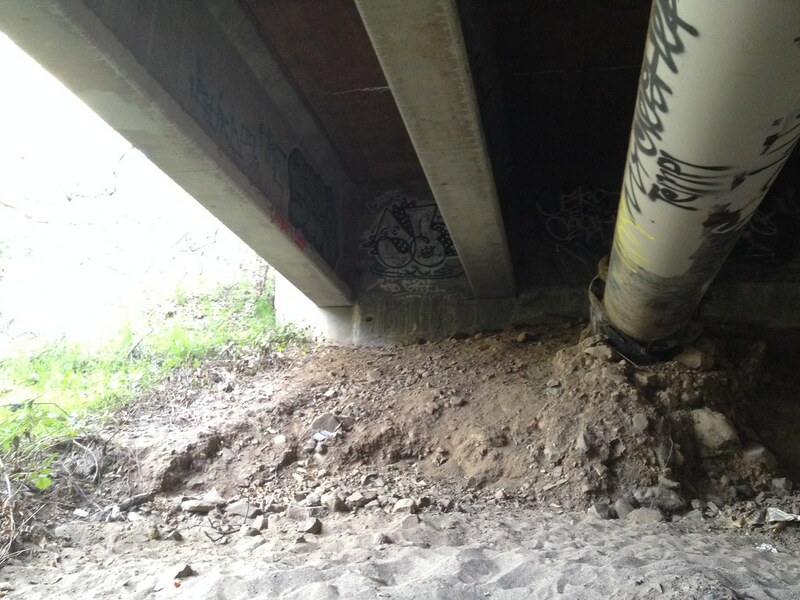 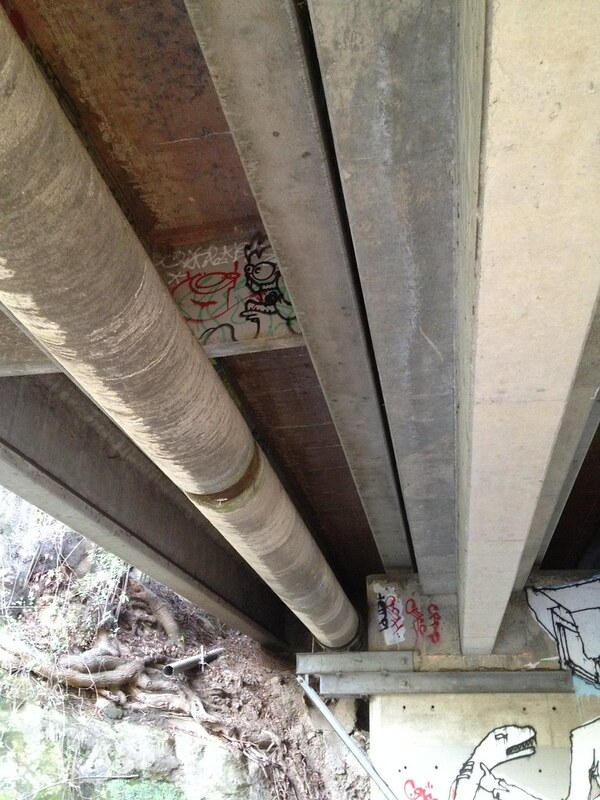 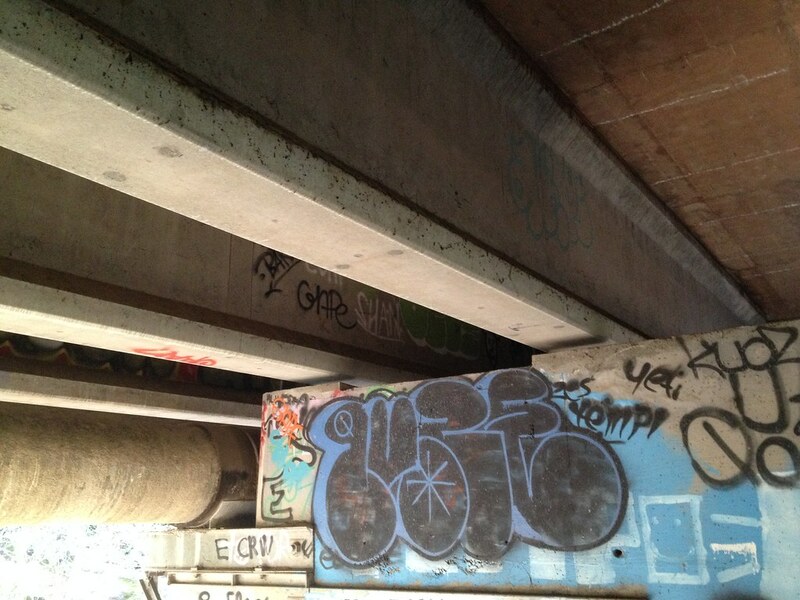 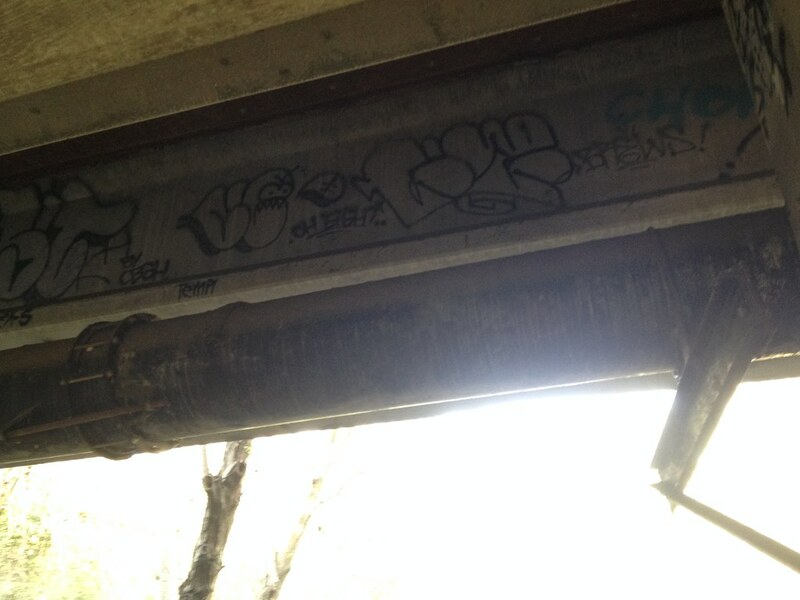 When I arrived at the location, I was shocked about it’s remoteness – I would have never thought to check under this creek overpass for graffiti. 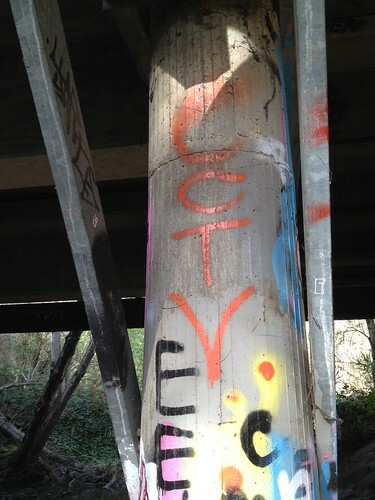 Glad to finally have captured this CCTV.